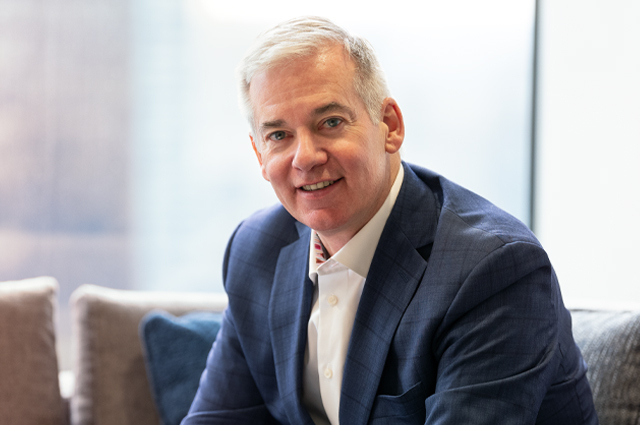 Prior to his current role at Wesbild, Kevin was the President of Future Shop when it was purchased from Inwest Investments by Best Buy in 2001. Kevin led the team responsible for building out the Best Buy banner across Canada during this transitional period. As COO of Best Buy International, he continued to expand Best Buy in Canada, as well as Mexico, England, Turkey and China. Under his vision and leadership since joining as President and CEO, Wesbild has continued to diversify and grow its business including its recent expansion into industrial properties. Kevin has also served on the Lower Mainland’s 2008 United Way Campaign Cabinet for the Retail and Services Group, as well as the Co-Chair for the 2010 United Way Campaign Cabinet. He currently serves on the Board of the Urban Development Institute, Pacific Region.